A lot of digital currency fans believe that only blockchain projects that solve real-life problems will remain in the crypto industry on the long run. 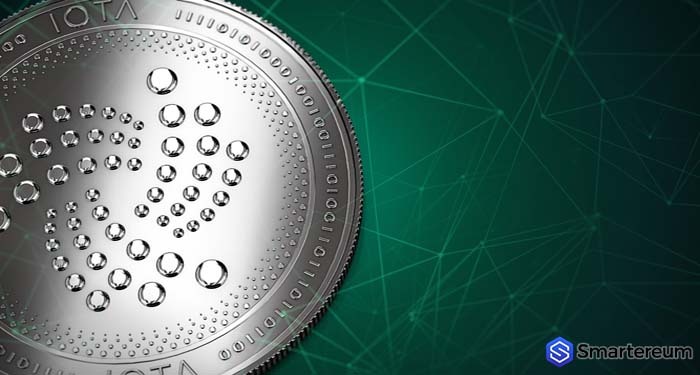 Therefore, it’s not surprising that the enthusiasts of IOTA (MIOTA) are still passionate and excited about the blockchain project and the various chances it holds to transform the Internet of Things (IoT). This year is indeed a remarkable year for the blockchain project, and it is one of the best it has seen as the IOTA Foundation plans to expand on 3 strategic industrial collaborations with Volkswagen, Fujitsu, and Bosch. The diverse applications of IOTA (MIOTA) via its three partners have been showcased on several occasions at numerous events and fairs all over the world. Bosch said, “The magic quality of the Internet of Things is the connected world it makes possible: a world that is growing larger as the technologies connecting devices become faster, cheaper, and smaller.” Towards the end of 2017, the firm introduced its new sensor “Cross Domain Development Kit or XDK” which takes its interaction with the Tangle of IOTA (MIOTA) and automation to a whole new level. Volkswagen, in collaboration with IOTA (MIOTA), presented a new Proof-of-Concept (PoC) at CEBIT 2018. Volkswagen wants to integrate the technology of IOTA into its vehicles to ensure that all its products get the data they require to run certain functions and updates as they progress into the future of technology. Fujitsu wants to offer its IOTA (MIOTA) test project to its clients in the automotive and manufacturing industries. The firm also sees the blockchain project as a new protocol standard in Information Technology services and producing Information Technology products. Smart factories driving by the Tangle of IOTA (MIOTA) can make the process of production more efficient. Previous articleCould The Positive Developments And News Around Ethereum Classic (ETC) Spike Its Value?